Photography is a wonderful thing. It has the ability to capture reality in every perfect detail. But there is something lost with that level of reality that was once the realm of portrait painting. A masters application of brush to canvas could achieve a richness that a photograph cant match. So in homage to the old Masters, we are now offering artistic conversions of your photographs. 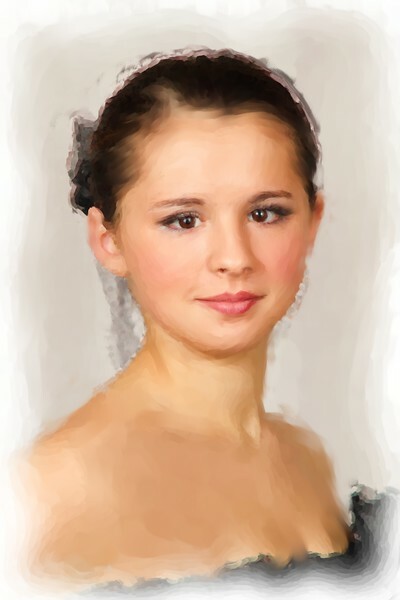 These are hand crafted digital paintings from your portraits using a combination of modern technology and old world craftsmanship. Below are some examples of the technique in rendering in many different mediums, a single classical portrait. The original portrait, an elegant classical image. A watercolor portrait. This is ideal for a Glicee watercolor print. Oil Pastels create an elegant sketch painting on Glicee canvas prints. An oil painting provides a classical portrait with a high level of detail. Art effects can be for more than portraits. Landscapes and object photographs can gain much from a hand treatment. 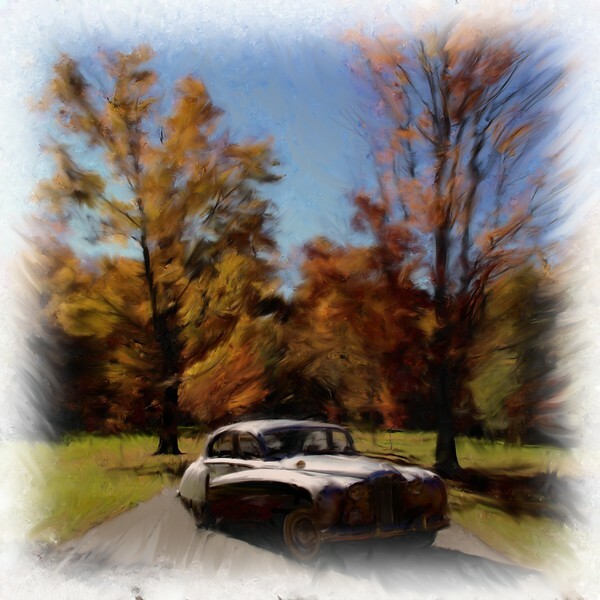 An oil rendering of a 1959 Jaguar. 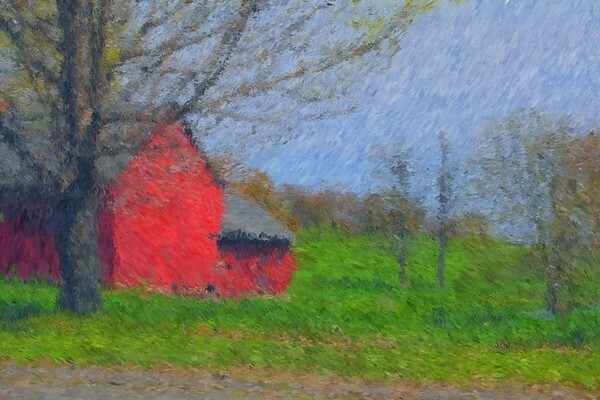 Landscapes are ideal for impressionist paint techniques. Colored pencil sketches are popular on Glicee Watercolor papers. 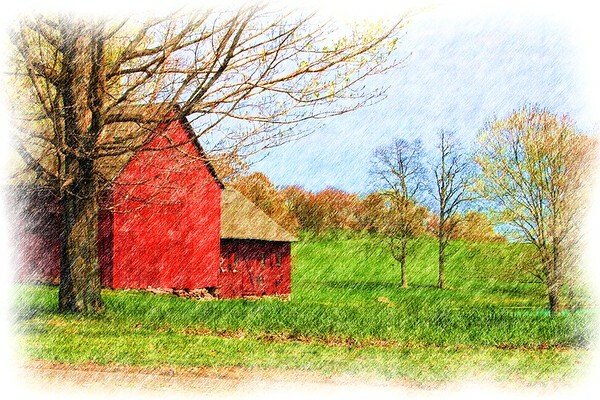 Art effects are available on select photographs at an additional cost per image. Please see us about this unique offering for a treasured one of a kind addition to your home or business decor.